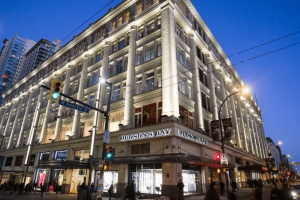 The Financial Post delved into answering the industry’s billion dollar question: can it survive an economic downturn? 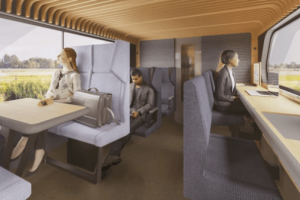 In response to the fact that 373 million people will use the Dutch National Railway trains next yeas, NS hired Mecanoo architects and Gispen to create a flexible workspace within the trains by 2025, Fast Company reported. According to the article, the train seats will be flexible, and the entire layout can be easily changed. 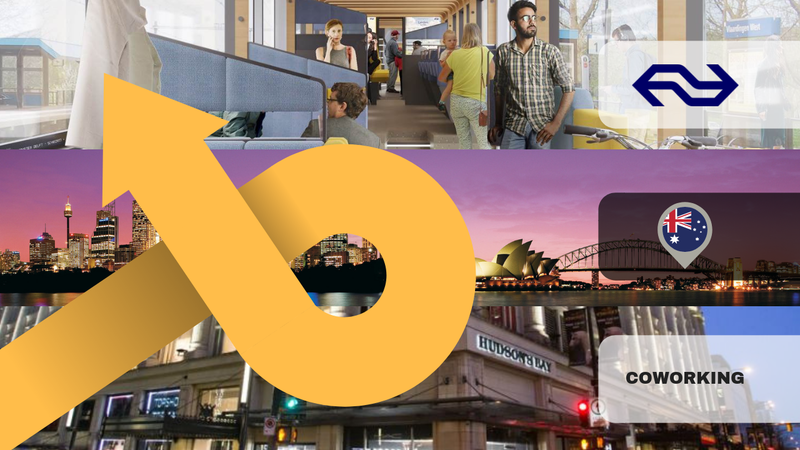 The Urban Developer reported this week that Australia ranks 7th globally in coworking. 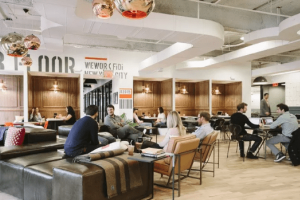 The article claims that Australia currently has the seventh largest presence of coworking operators globally, with 253 listed operators, according to a recent survey. Furthermore, the survey found that total allocation of flexible space in the APAC region in 2018 to be around 3.5 million square meters. Can the Industry Survive a Downturn? The Financial Post recently delved into answering whether the coworking industry could survive a market downturn. According to the article, the industry’s vulnerability comes from long-term obligations to landlords while revenue-driving subleases remain short-term. 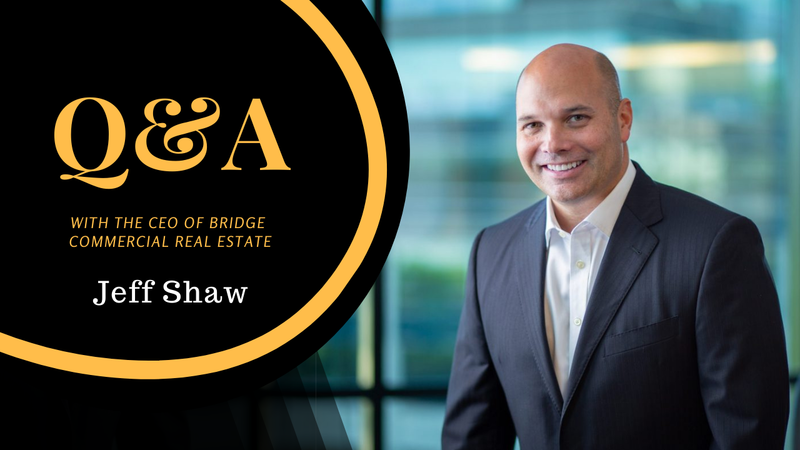 This mismatch in lease commitment is reason enough for doubts and people are asking whether this new type of business model will be able to hold its fort during an economic recession. Want more workspace news? Check out our Daily Digest section!